The Worth Account, by Worth Unlimited, is an online personal financial system, created to get consumers out of debt in as little as 1/2 to 1/3 the regular time, and build substantial cash reserves in the bank. The Worth Account pulls all of your financial accounts into one central location and uses advanced banking strategies to analyze the fastest, most effective financial strategy to eliminate your debt and build up cash reserves in your bank account. 24 hours a day, 7 days a week, the Worth Account from Worth Unlimited is working with one goal in mind - to get you ahead financially as quickly as possible. Select Here to watch Jill and Cathy compare their mortgages. And, learn more by selecting tabs on the left and by watching these 3 short videos. Creating financial security isn't about looking at the mistakes you've made in the past. It's about creating a solid plan for the future, and utilizing tools to help you achieve the level of prosperity you deserve; all without requiring any change to your current income. WORTH Unlimited makes this easy with our proprietary software. 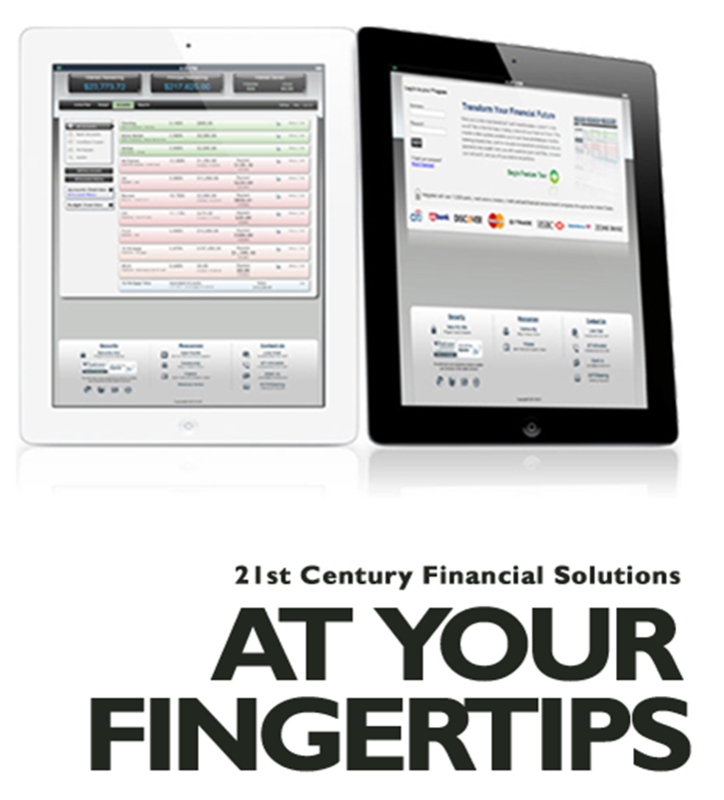 You'll be amazed at the time and money you can save and the simplicity of this system. Want to see if you qualify? Call Joan today for a FREE, No obligation analysis - (248) 663-2332.